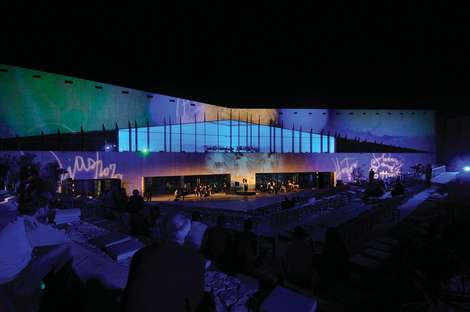 The tenth World Architecture Festival 2017 ended with the gala celebrations in Berlin, where both the winners of the many different categories and next year's location for the festival - Amsterdam - were announced. The World Architecture Festival was organised for the first time in Barcelona in 2008, then in 2012, it moved to Singapore before going to Berlin in 2016. In the words of its original programme director, Paul Finch it is a “festival and live awards competition dedicated to celebrating and sharing architectural excellence from across the globe”, where the world architecture community - embracing interior design, landscaping, builders and journalists - meets to celebrate learn, exchange and be inspired. 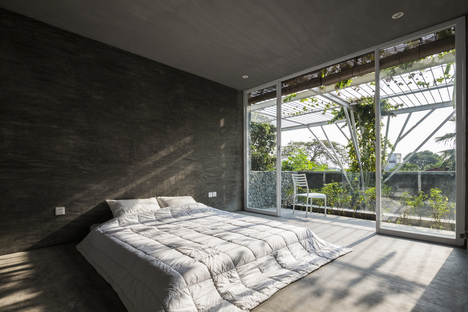 To our great delight, we found out that some of the winners in the various award categories had already been presented on Livegreenblog and Floornature. 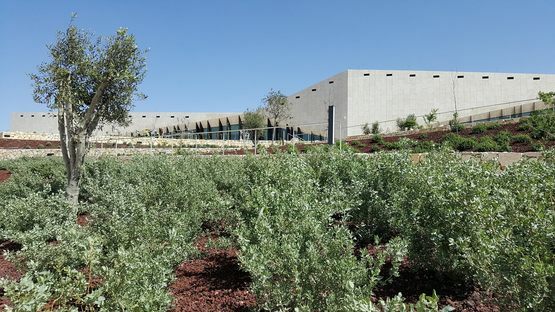 These included the “Culture – Completed Buildings” category, with The Palestinian Museum in Birzeit (link), the first green building in Palestine to be certified with a LEED Silver rating. 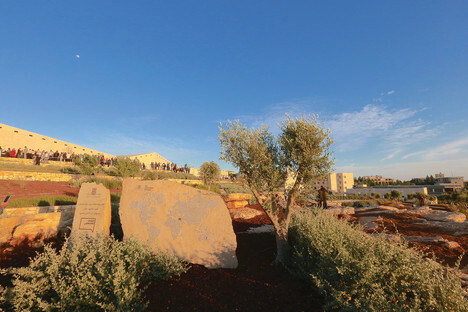 The architecture designed by Heneghan Peng blends into the backdrop of the West Bank, referencing the terraced hillsides, and before all else, as the architect Shih-Fu Peng, co-founder of Róisín Heneghan explained during the presentation at the WAF, it aims to be a cultural point of reference for the population. 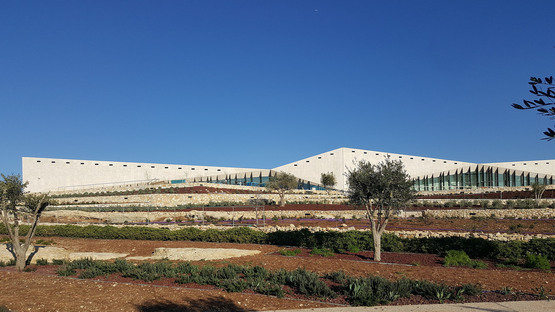 Indeed, the museum is designed as a multifunctional building, whose importance goes beyond the mere container of a collection since “like the place and culture where it is situated, this building will define its purpose over time”. 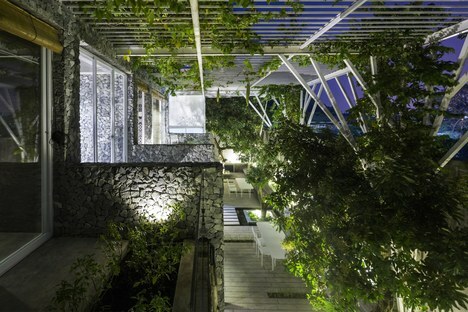 In the “Hotel & Leisure - Completed Buildings” category, the winner was the Vegetable Trellis project by Vietnam-based Cong Sinh Architects. 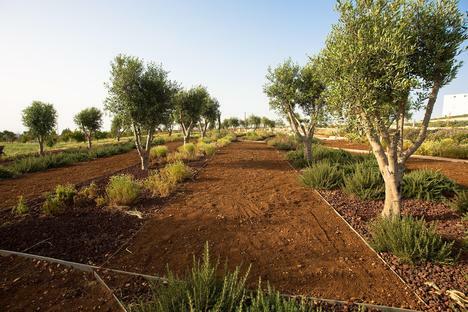 The judges commended the “very strong potential for social impact” of this project that encourages visitors to grow their own vegetables at home, as living proof that green cities can also be “edible”. 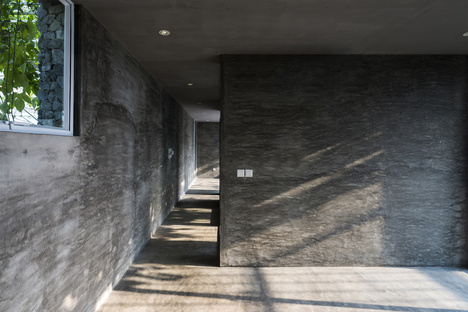 Again in Ho Chi Minh City, the winner of the “House - Completed Buildings” category, Binh House by Vo Trong Nghia Architects was already presented on Floornature. The house serves as a multigenerational family home drawing on a strong modernist tradition and sets a new benchmark for dense urban living. 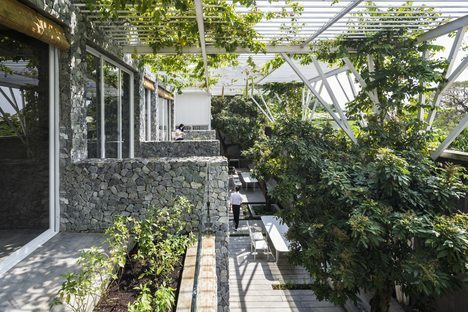 The judges' decisions across all the categories underscore great attention to integrating sustainability, social engagement and the landscape and reward a holistic design approach. Al Jazeera English, “Rebel Architecture”. 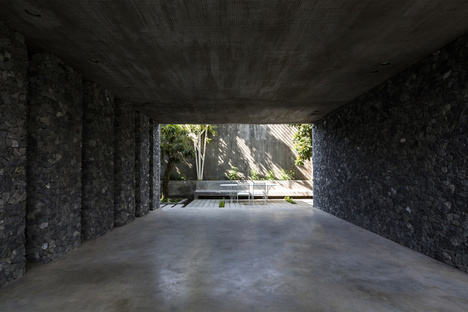 Vo Trong Nghia by Nick Ahlmark.